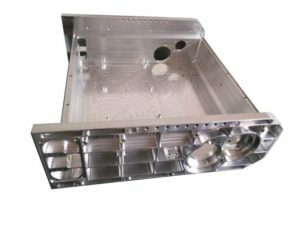 Die casting technology is a method of using high pressure forced the molten metal into complex shapes of hydraulic die within a precision casting mold. 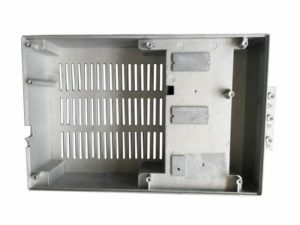 In 1964, Japan Die Casting Association for die casting is defined as” in the high temperature melting alloy pressing precision molds, in a short time a large number of production of high precision and excellent casting surface”. 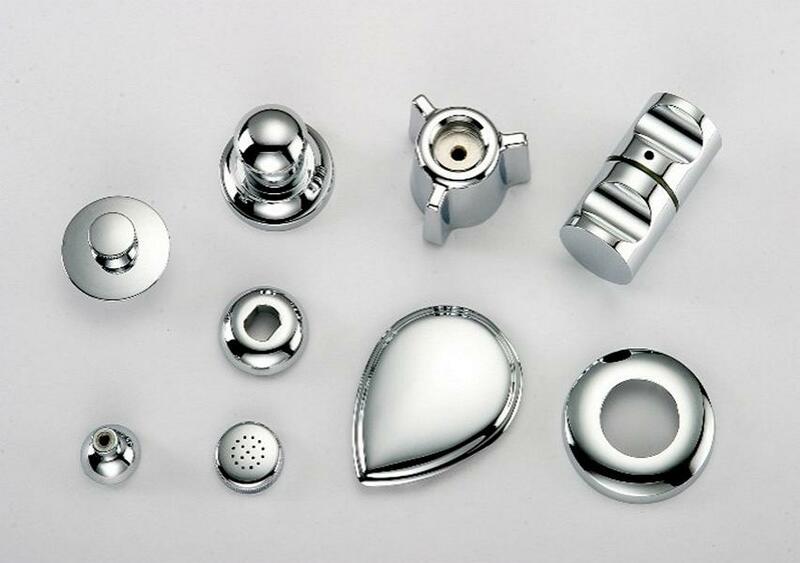 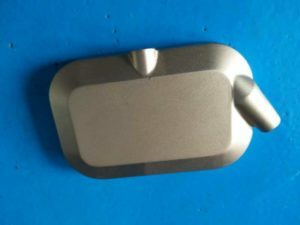 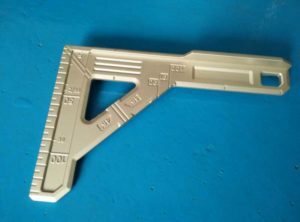 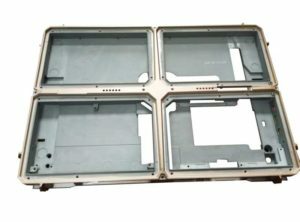 The United States said casting for Aluminum Die Casting, the UK High Pressure Die Casting is called die casting, and the most common domestic industry are familiar with is the Japanese version, called die casting. 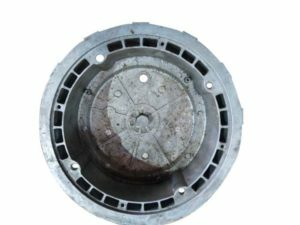 Through the method of die casting produced in the casting, is called die casting or Die castings. 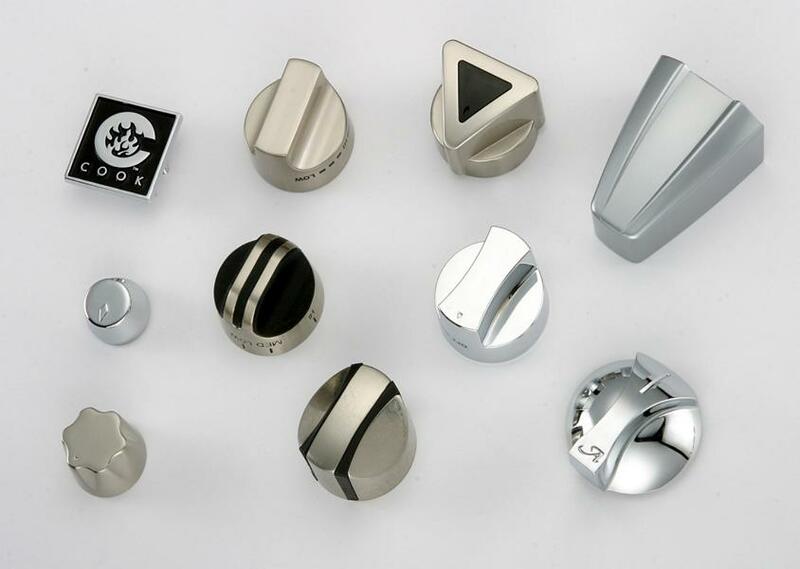 We are professional with those die casting services, below are some of custom casting parts we made for our customers.